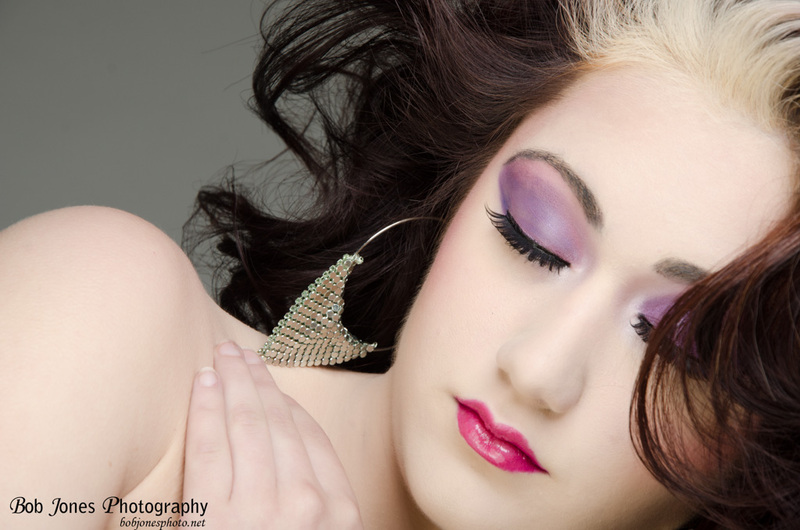 Looks like it’s going to rain again so if you want to come out to the studio and shoot a glamour shoot, let me know. It will be with 2 photographers, myself and Lexy Page. No hair or makeup will be provided.